St. Emily Science and Health Fair!!! 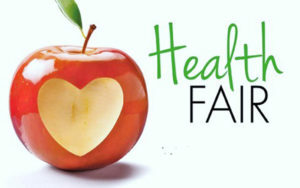 Be sure to join us for our student Science & Health Fair presented by our wonderful Grade 8 students in the St. Emily school gymnasium all day on both April 29th & April 30th. Everyone is welcome!!! St. Emily CES welcomes the talented SAIDAT on Friday, March 8th, 2019. SAIDAT will share her unique energy-filled message of emotional intelligence, self-worth, & her newest presentation of “Winning when we Lose.” Saidat will also provide our students with a workshop in Hip Hop Dance. We look forward to this special day!!! 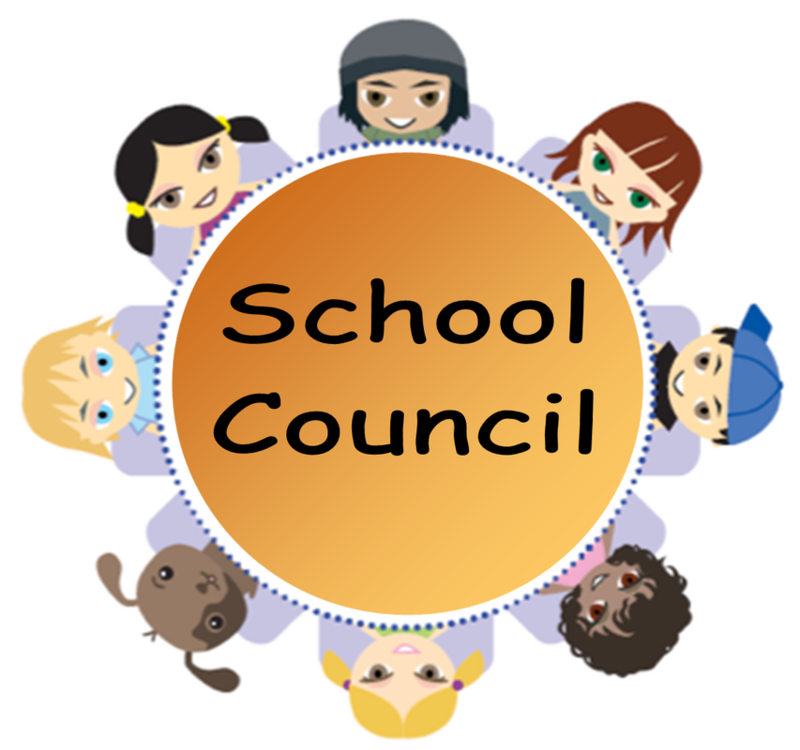 Please remember that our school colours are SOLID BLUE AND WHITE unless students have purchased spirit wear which clearly has our school logo on it. Acceptable bottoms are SOLID blue in colour which can be leggings, track pants, button pants, walking shorts (no short shorts) and skirts. Acceptable tops are SOLID blue or white in colour unless it is our spirit ... Continue reading "St. Emily CES Dress Code"
Advent comes from the Latin word meaning ‘coming.’ Advent is the season when we prepare for the coming of Our Lord, Jesus Christ. 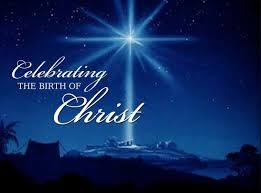 Please join the staff and students of St. Emily CES as we celebrate the Advent season and the coming of our Lord, Jesus Christ on Monday, December 17th at 1:15 pm in the school gymnasium. ... Continue reading "Advent Liturgy at St. Emily Catholic Elementary School"
Merry Christmas!!! Please join the Junior Division from St. Emily CES as they celebrate the season with a Christmas Concert on Thursday, December 20th at 1:15 pm in the school gymnasium. All are Welcome.